Image courtesy of the New Jersey State Police/file photo. The body of a man missing for days after disappearing in the ocean off Bradley Beach was discovered yesterday in the ocean off Sandy Hook, authorities said. 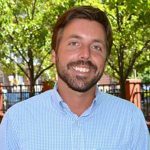 Julio Pierre, 31, of Newark was discovered by a charter boat crew about two miles east of the Sandy Hook area, or about 15 miles north of where he disappeared, according to a report on APP.com. 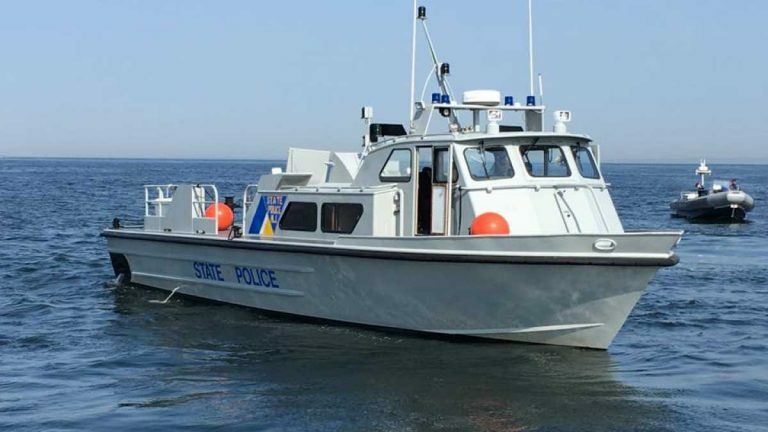 State troopers with the Marine Services Bureau were alerted and transported the body onshore, the report said, adding that authorities clarified yesterday’s statement that the body was found near the Route 36 bridge that connects Highlands and Sea Bright. Pierre disappeared in the ocean off Bradley Beach around 7 p.m. Saturday, sparking a multi-agency water search that covered 248-square miles. The search was suspended Sunday evening.